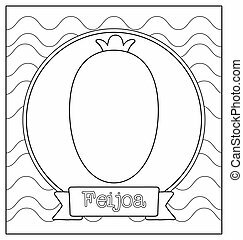 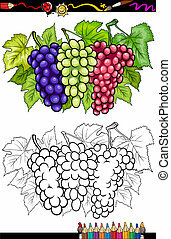 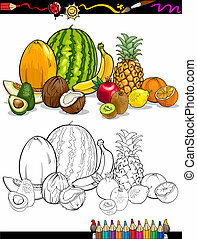 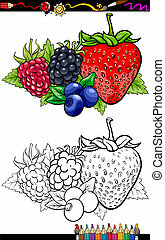 Berry fruits illustration for coloring book. 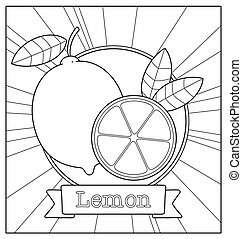 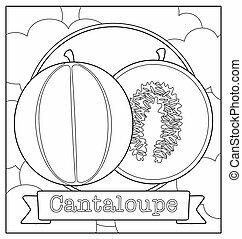 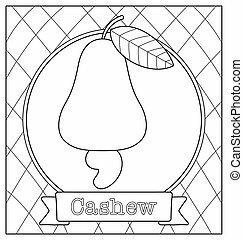 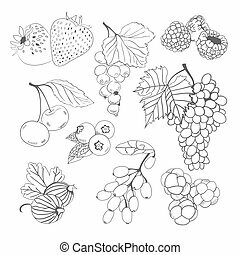 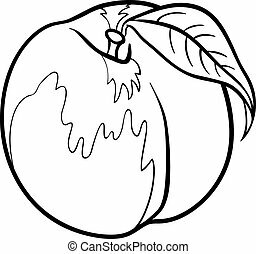 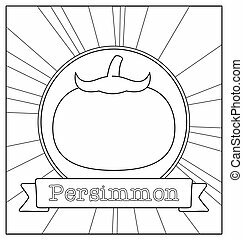 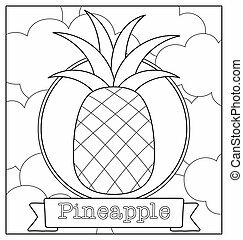 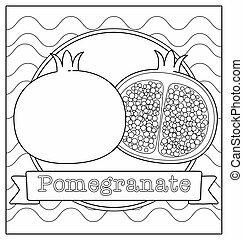 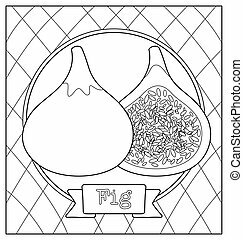 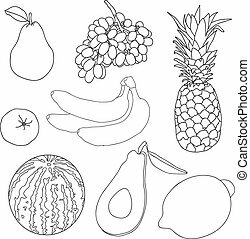 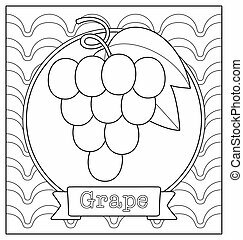 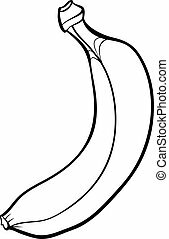 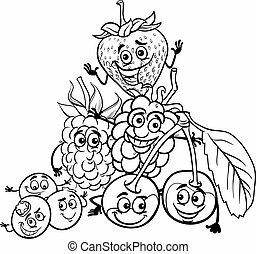 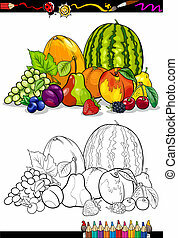 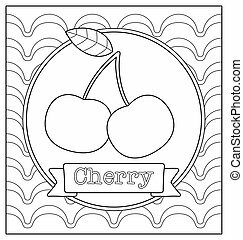 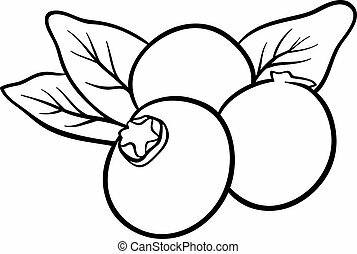 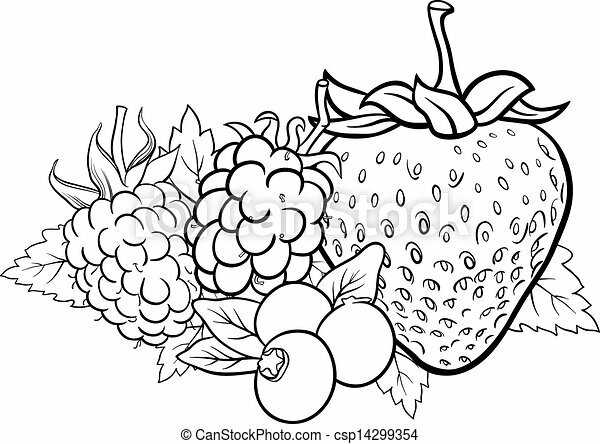 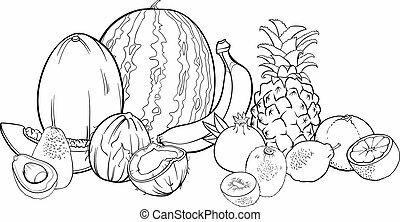 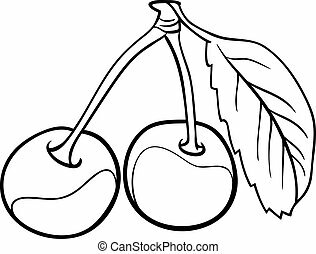 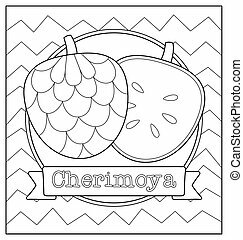 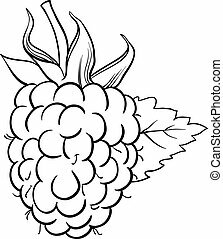 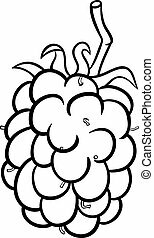 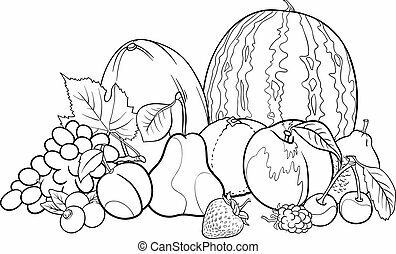 Black and white cartoon illustration of four berry fruits like blueberry and blackberry and raspberry and strawberry food design for coloring book. 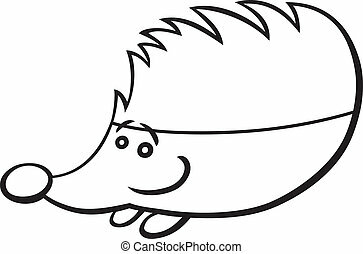 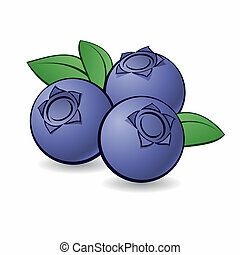 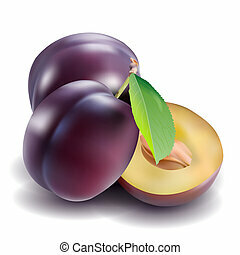 Cartoon blueberry with green leaves on white background.